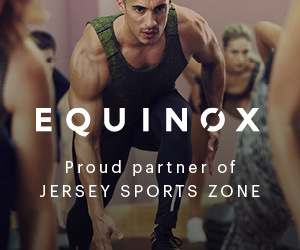 If not for our loyal sponsors, Jersey Sports Zone wouldn’t be able to provide free content. 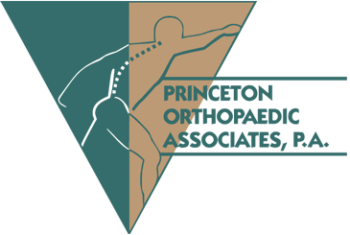 JSZ thanks Princetown Orthopaedic Associates for sponsoring Nottingham and NJM Insurance for sponsoring Moorestown! 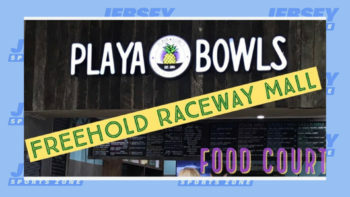 Thanks to Playa Bowls in the Freehold Raceway Mall for joining the JSZ team and sponsoring our Freehold Boro coverage. We’ll have more great Colonials highlights all year long thanks to the support of Playa Bowls! 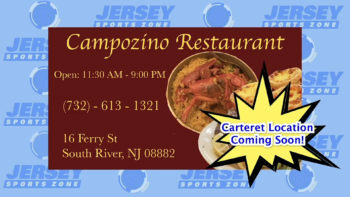 Coverage of Carteret Athletics is brought to you by Campozino Restaurant in South River. 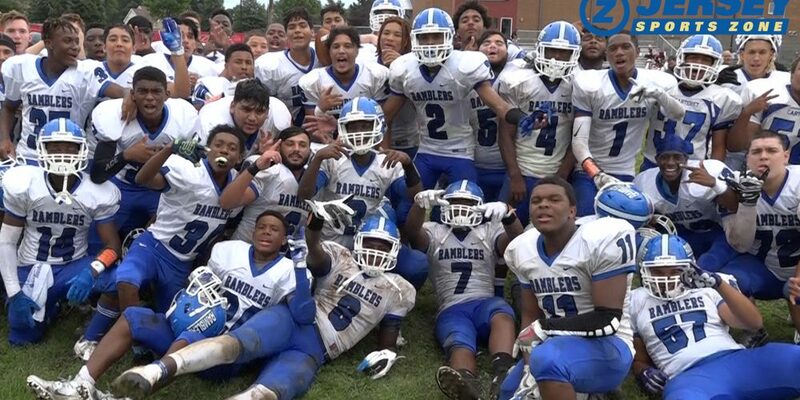 Campozino is currently building a second location in Carteret, and we thank them for sponsoring Carteret High School athletics! 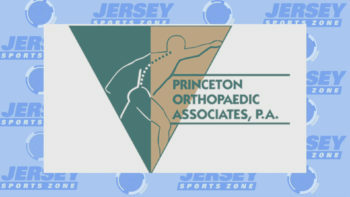 Thanks to Princeton Orthopaedic Associates, Jersey Sports Zone will be able to bring great highlights and coverage of Trenton Central all season long. Thanks to Campozino Restaurant in South River for supporting their hometown team. More Rams highlights to come thanks to Campozino!